L = A = N = G = U = A = G = E, published between 1978 and 1982 by New York poets Bruce Andrews and Charles Bernstein, is the best known of a set of journals (This, Hills, Roof, Tottel’s, The Difficulties, QU. 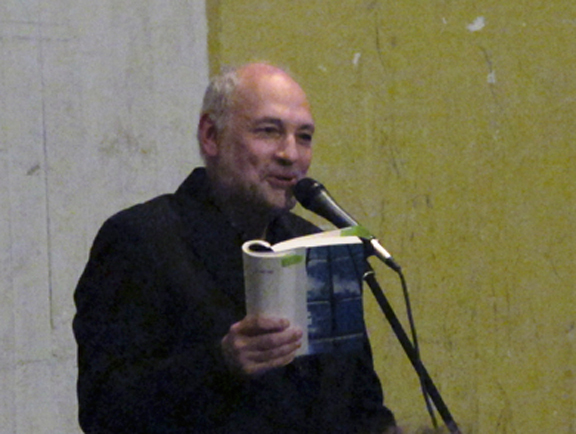 etc..) that in the late 70's and early 80s reflected the dissatisfaction of a generation of American poets in respect to assumptions that still dominate the writing, distribution, and consumption of poetic works in both the U.S. and in other countries in the West. 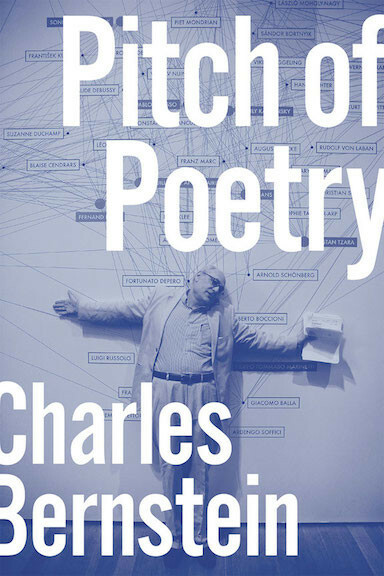 The magazine ended up giving its name to a set of radical creative proposals for understanding poetry as a critical praxis, engaging the languages ​​of alienation from a radical opening of the imaginable in regard to linguistic creativity and verbal construction. 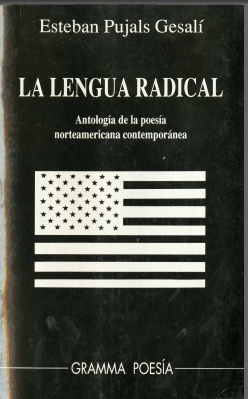 La Lengua Radical is an attempt to provide with Spanish-speaking readers with a large sample of the poets.